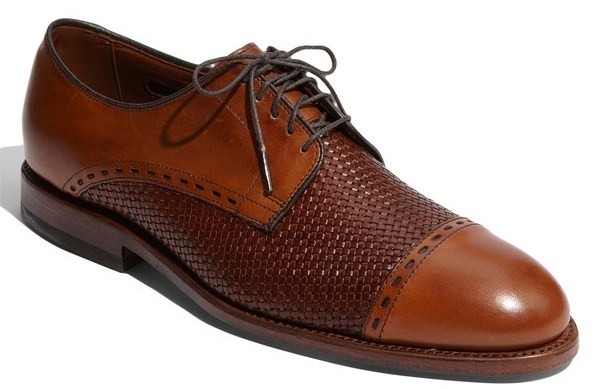 Allen Edmonds offers this sleek ‘New Orleans’ oxford, a finely detailed and textured shoe for your wardrobe. The five-eyelet shoe is crafted from smooth and woven leathers, with perforated edging to finish the cap toe. Designed with quality, style and comfort in mind, the shoes are available online now. This entry was posted in Footwear and tagged Allen Edmonds, New Orleans. Bookmark the permalink.